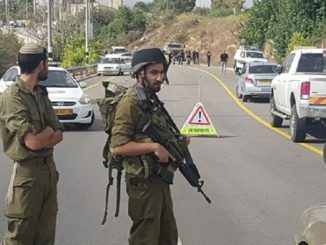 Nearly 10 Palestinians, including five minors, were abducted and detained by the Israeli forces, during a raid in the West Bank village of Nabi Saleh village, in the early hours of Monday, Haaretz has reported. All of those arrested belong to the Tamimi family, linked to 17-year-old Ahed Tamimi, the Palestinian teen who is currently in detention and awaiting her trial for slapping an Israeli soldier. She has become an international symbol of the Palestinian resistance. 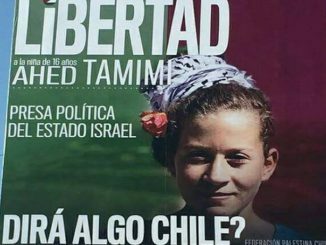 Remember when Israel arrested Ahed Tamimi in the middle of the night? Tamimi was charged with aggravated assault, obstructing the work of soldiers, and incitement, among other charges on Jan. 2. She was arrested on Dec. 19 after a video of her slapping two Israeli soldiers outside her home in the occupied West Bank village of Nabi Saleh, in mid-December went viral. Among those detained is the 15-year-old cousin of Ahed Tamimi, Mohammed Tamimi, who was hit by a rubber bullet fired by an Israeli soldier, also the cause of her altercation with the Israeli police. 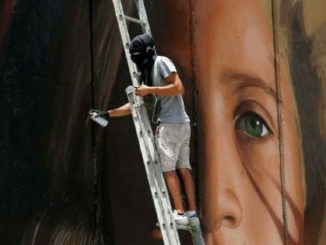 He had been hit a day before the row between Ahed and the soldiers, which seems to have resulted in her emotional outburst against the soldiers. 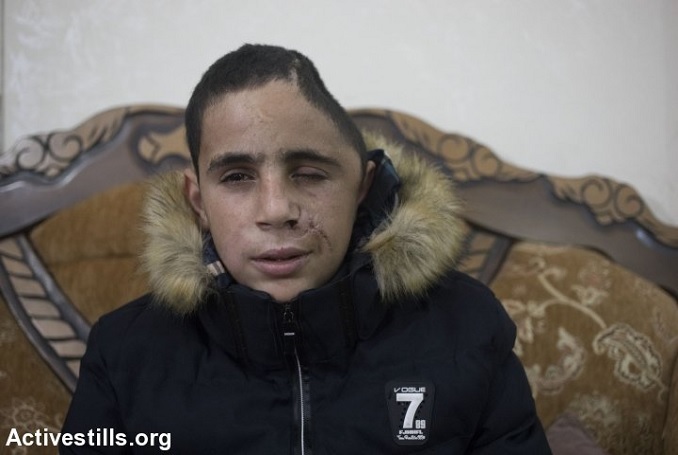 Mohammed required an “intensive surgery, where part of his skull was removed, in order to dislodge the rubber bullet,” Amnesty International had reported. He was released upon interrogation by the police, the military confirmed. The Israeli occupation has been actively persecuting the family for decades over their weekly protests against the theft of their lands in favor of the illegal Jewish settlement of Halamish near their villages. Several members of the family have been detained and killed over the years. The Palestinian Detainees Ministry has warned of a sharp uptick in Israeli abductions of children, and constant violent home invasions and searches, with families living in fear, the International Middle East Media Center, IMEMC, has reported.